Gary's client feared persecution on account of his social activism. Having been in detention, the client had been prevented from obtaining evidence to assist his case. 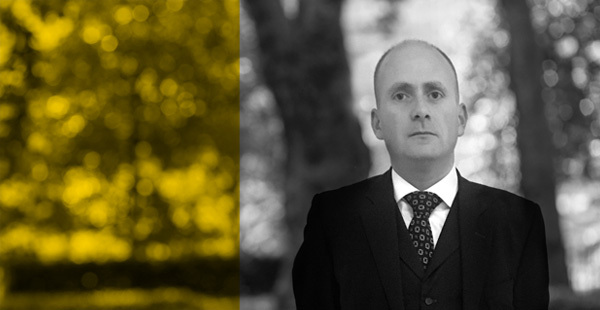 Having successfully represented the client at a bail hearing, Gary successfully argued for more time to procure expert reports to assist in substantiating the asylum Appeal. The First-tier Tribunal judge accepted Gary’s submissions that the client faced a real risk of persecution on his return to Kenya and that the Kenyan authorities would not offer protection. Refugee status was granted.